When we sit down to witness Rooney, Kane, Stirling et al playing footy for their Queen and country, it's nearly always a tense, 90 minute battle of hard work, sweat and sometimes tears. But rewind the clock to 1st July 1916 and those 90 minutes seem pitiful in comparison. For on that horrific day began the battle of the Somme, arguably one of the bloodiest and most idiotic days in our history. A truly dark hour that is commemorated annually in an act of solemn remembrance. 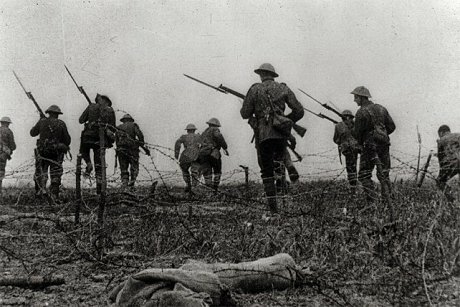 Not one of those who survived the slaughter to live - and fight - another day are still here to tell the terrible tale of life in the trenches and being forced to go 'over the top' - the majority to near certain death. It's a sorry chapter that many of us are probably blissfully unaware of. World War what? is a common comment when even WW2 is mentioned these days in schools and colleges. 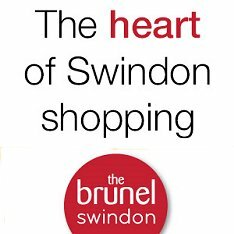 But one local historian is determined to keep the memory of the Somme and the experiences of the brave soldiers from Swindon who took part fresh in the memory for everyone to take in and appreciate. 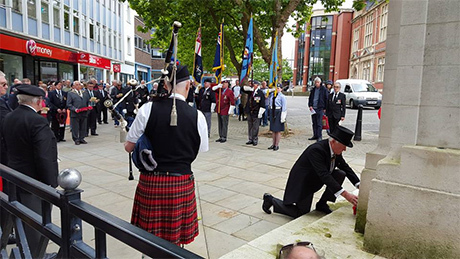 "It's almost impossible to comprehend their sacrifice," Mark Sutton told us, author of 'Tell Them Of Us: a history of Swindon's Son's of the Great War'. "Those who returned were left with mental scars to add to their physical ones in an era when it was classed as a weakness for men to cry or show emotion - some were even shot for it. "The true horror story of what went on was very rarely told. So much suffering was endured behind closed doors in the years after the war had ended." 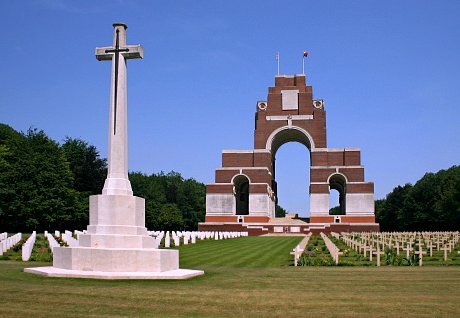 On Friday, 1st July 2016, the Prime Minister David Cameron will commemorate the 100th anniversary of the first day of the battle by laying a wreath at the Thiepval Somme Memorial, located at the heart of the battlefield that lies mid-way between Calais and Paris. 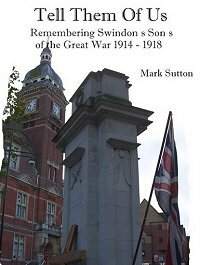 More than one hundred of Swindon's finest - 95% of whom were employees of the GWR Works - are inscribed on that memorial. And they are the ones who were never found. The luckless souls with no known grave. As Mark Sutton chillingly summed up: "The soldiers had no choice. There really was no way out." So when you're next watching Kane and co. parade around the pitch, give a thought to the men who truly know what the words 'hero' and 'blood and guts' really mean. 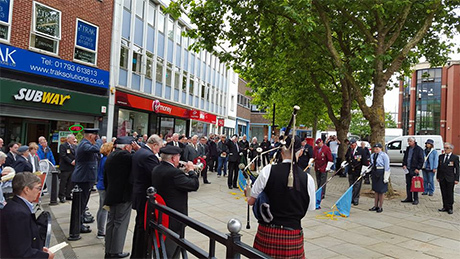 A candlelit vigil on the eve of the Centenary of the start of the Battle of the Somme with music, poetry material and readings to reflect on. 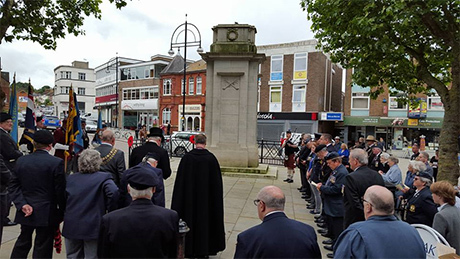 An act of remembrance service will be held at 10.45am at the war memorial in Regent Street, with a two-minute silence at 11.00am. At the British Legion office in Regent Street (just down from the cenotaph) from 10.30am to 1pm.